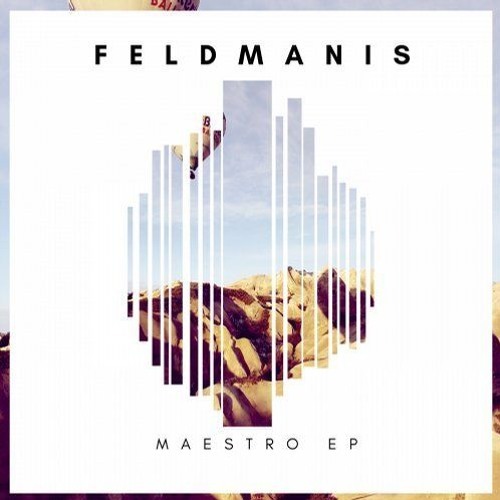 Feldmanis is a Latvian DJ and producer. Music has always been a part of his life, but it is only last year that he started to show his big passion for electronic music. As a DJ and producer you can describe him as an aggressive melancholic programmer, and his music selection usually is based on emotional patterns of humans. He doesn’t believe in genres and styles, and it's always about the “configuration”.